Properties along the Coral Coast are suggesting more events such as the Fijian Wedding Expo should be held in the future. The inaugural Tourism Fiji Wedding Expo held the past week at the Shangri-La’s Fijian Resort and Spa on Yanuca Island in Sigatoka was a step forward for greater service providers of weddings. It was evident that this strategy will enhance the selling of wedding package for the international visitors and locals as well. 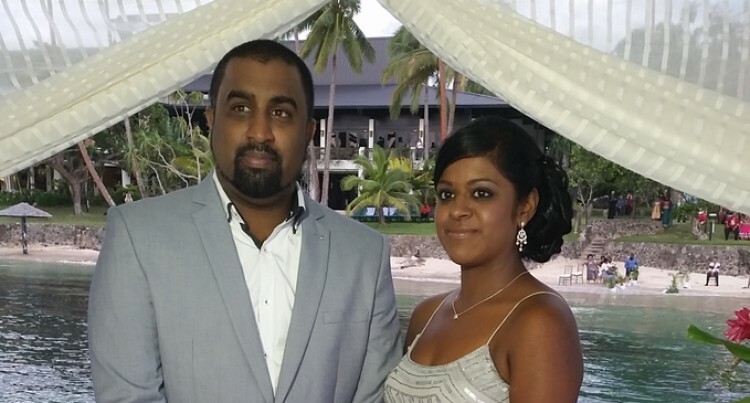 Fiji Hideaway Resort and Spa – Wedding and Events manager, Margie Namiqa, said they should be hosting more wedding events in coming months. She said on average the resort would be making $130,000 in six to nine months from the wedding packages alone. “This expo in a way brings us together to compare what we are offering in the market,” Ms Namiqa said. The Resort Sales and Marketing Co-ordinator, Sahira Bano, said there were positive outcomes. “We met with some of the travel agents who had an interest in our packages,” she said. Ms Bano stressed a better location however was needed to attract more locals to the wedding. “A location that can attract more people as this location was a bit isolated. If it was somewhere else, maybe they could have attracted more clients,” she said. The Warwick Fiji Weddings manager, Una Letewale, said: “With the weddings getting to be a good market here in Fiji, awareness has to start first. “Awareness should be done to make locals aware of the wedding expo. Start first, then we can always bring out the very popular weddings to promote to the locals,” she said. Ms Letewale said Wedding in Fiji is definitely getting on the top of the market. Warwick Fiji Sales manager, Dennis Wah, said: “We received positive feedback from agents which were fairly good. “But mainly for us, it was a catch up with the suppliers. So we basically did business with people in here but not so much attendance from the locals. Mr Wah also agreed there should be a change in location for this event, and put in more agents rather than consumer show.